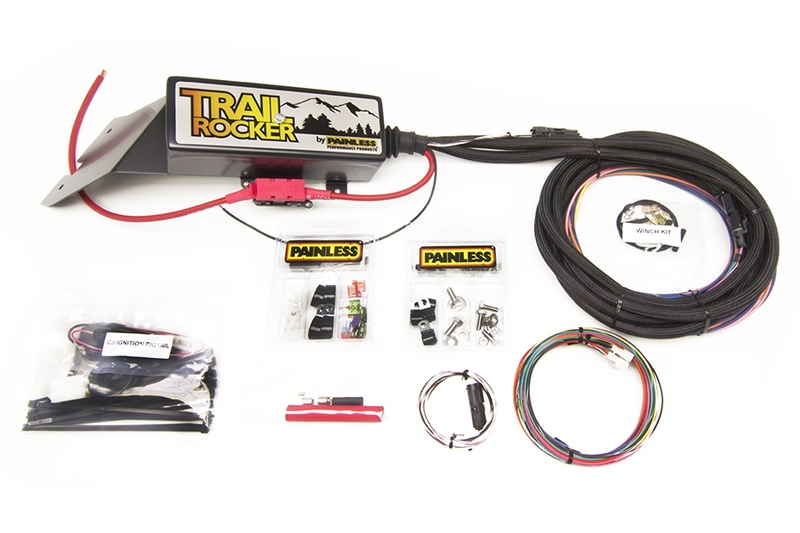 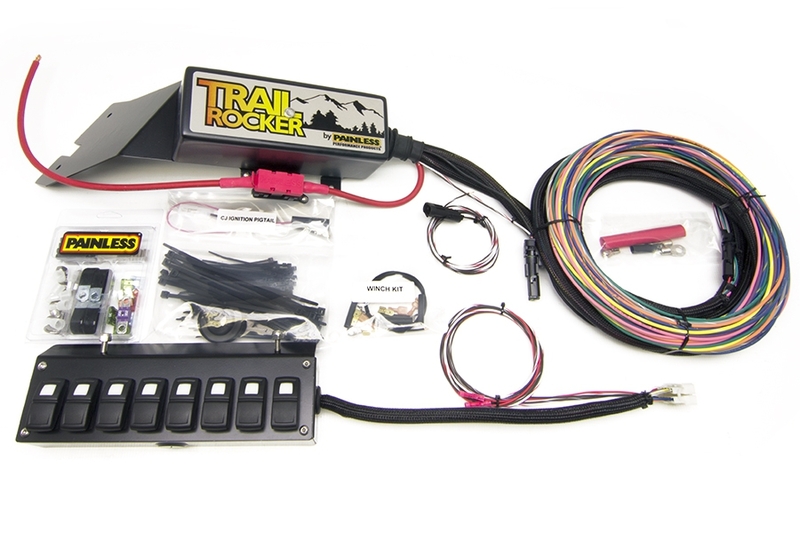 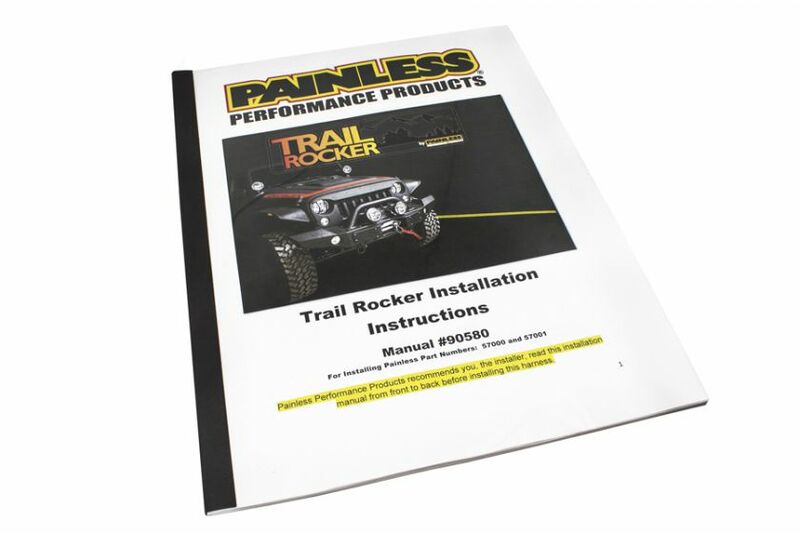 Introducing the brand new Trail Rocker from Painless, allowing you to control up to eight accessories on your CJ Jeep! 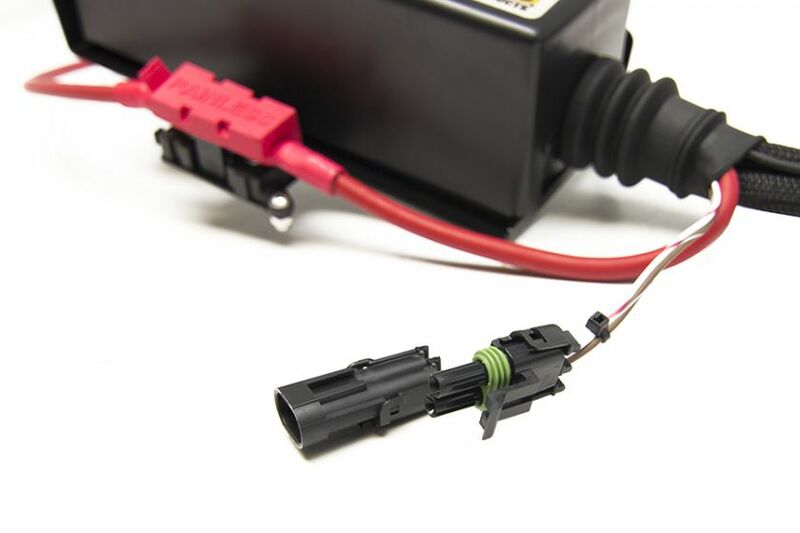 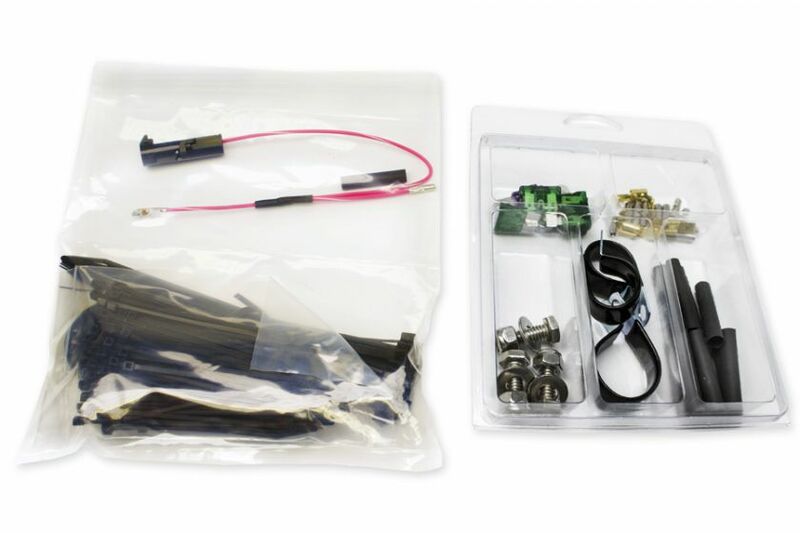 The heart of this kit is enclosed in the weatherproof housing that surrounds the power center with eight fuses and relays. 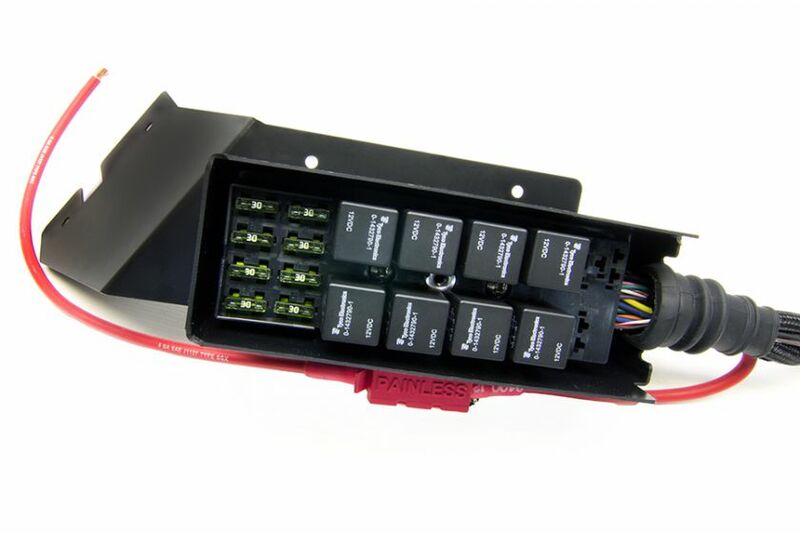 Controlling it, are eight prewired switches mounted in our custom switch panel that mounts on your dash.The power center then provides you with all the necessary weatherproof connectors and wiring to connect to your Jeep accessories ranging from lights to air lockers. 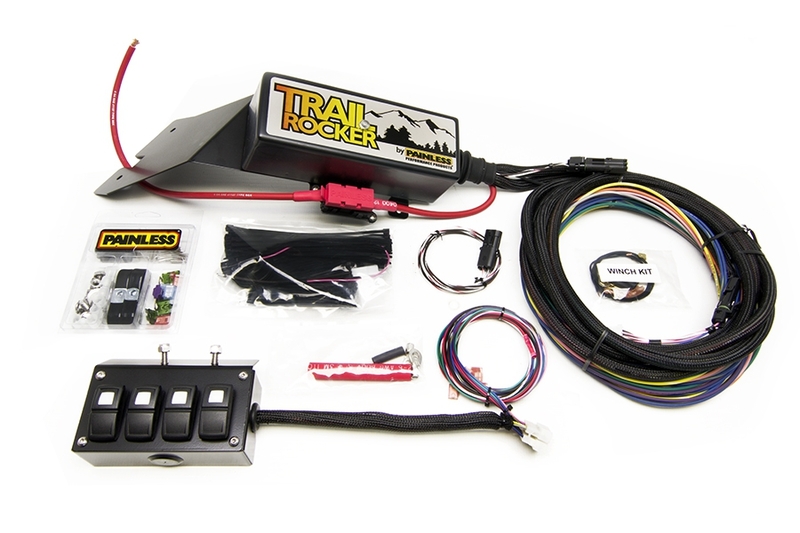 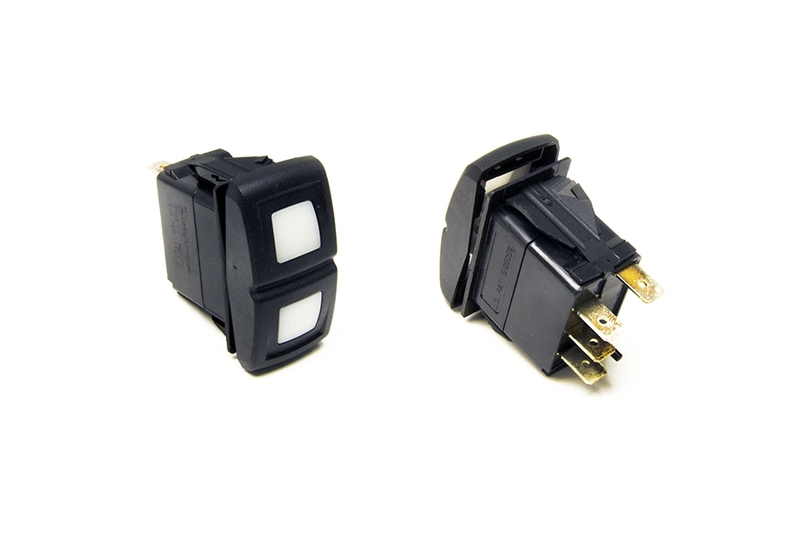 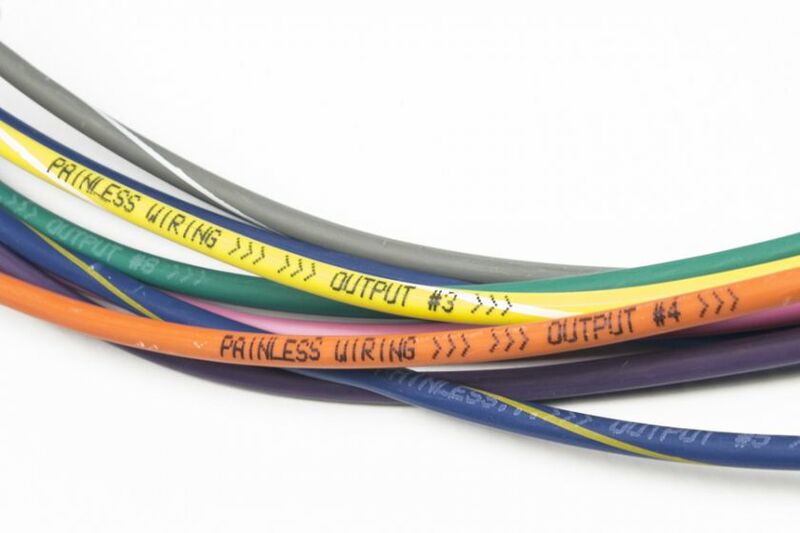 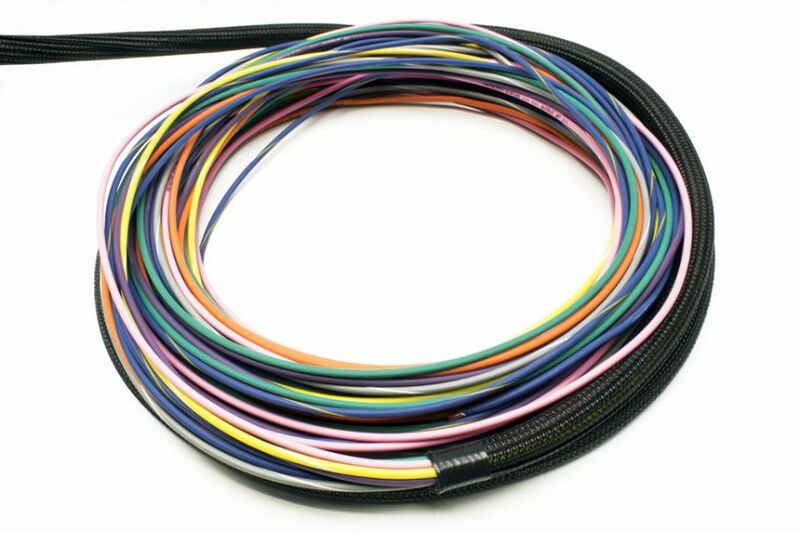 Easily installed with our detailed instructions and plug-n-play design. 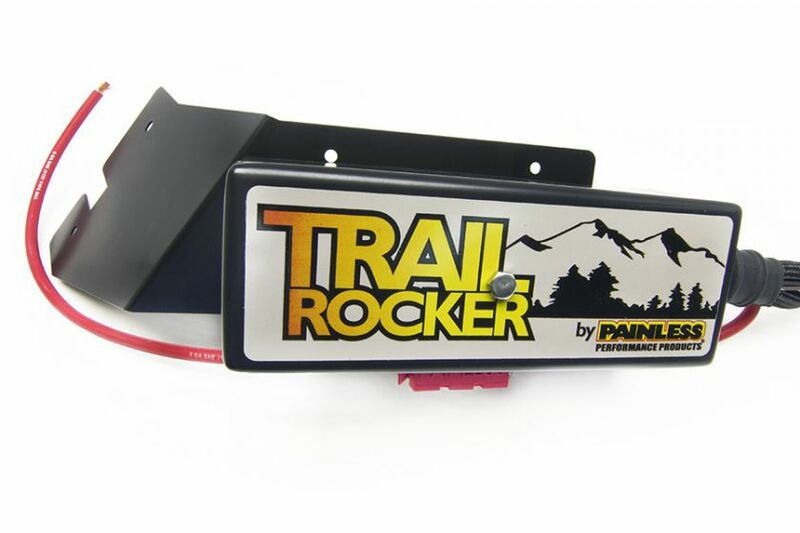 The top of the weatherproof fuse & relay center features the stylish logo silkscreened onto it. 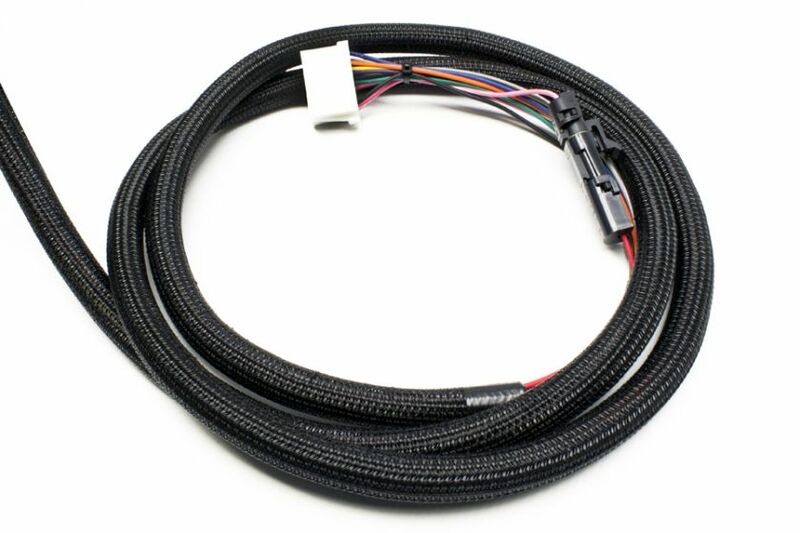 Along with the fused power source mounted next to it. 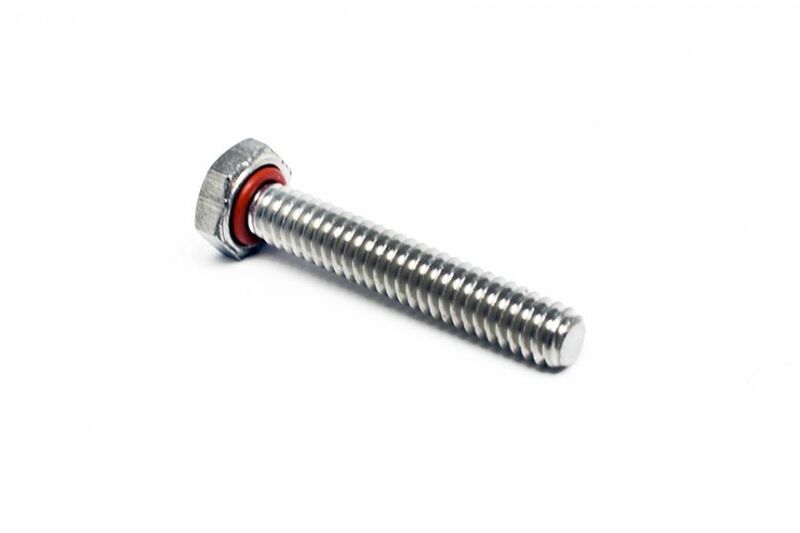 Underneath the fuse & relay center you will find the powder coated custom mounting bracket with stainless hardware. 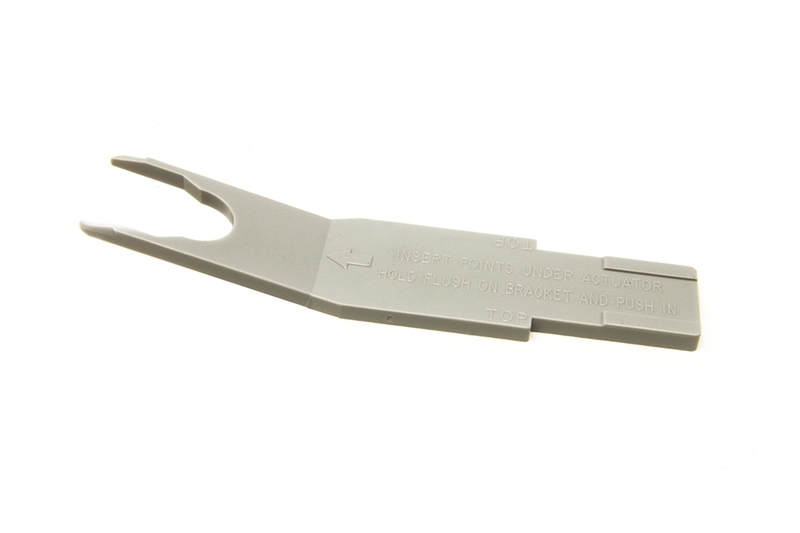 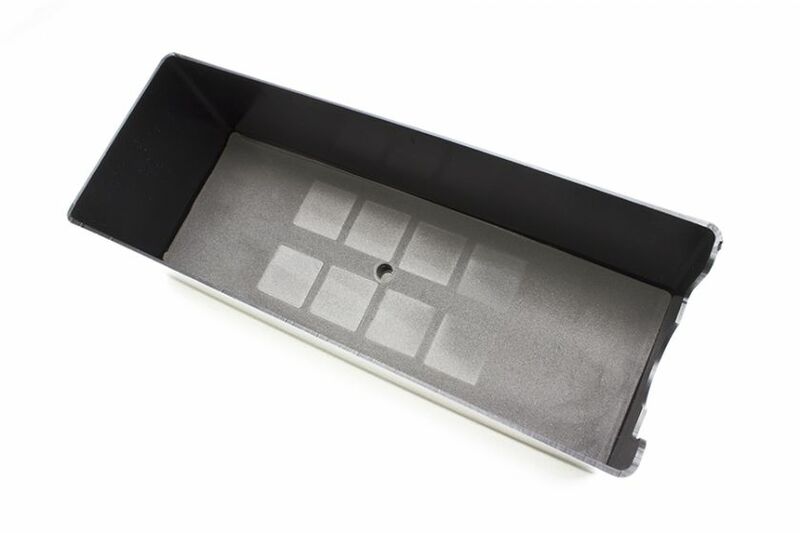 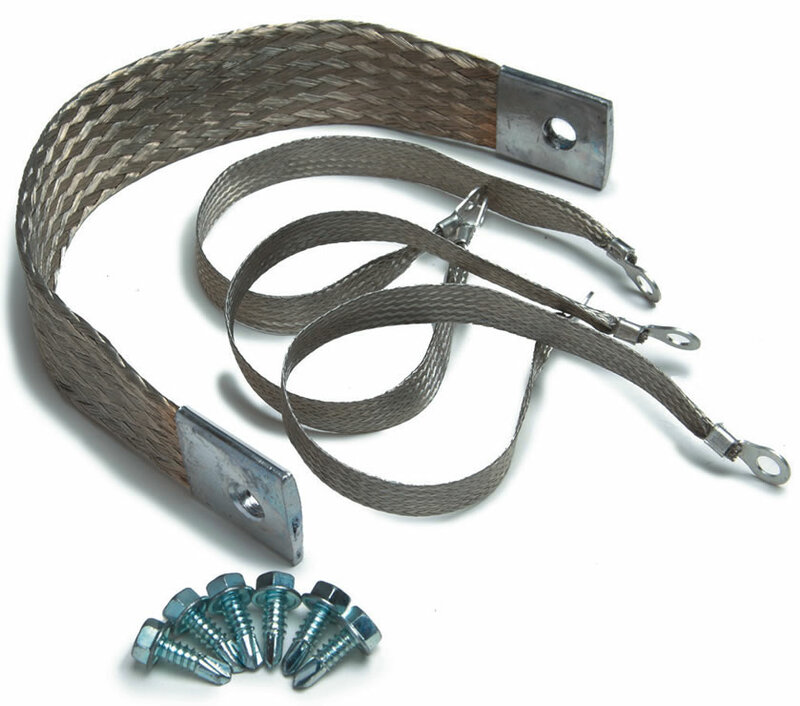 This bracket is designed to install in existing mounting holes under the hood. 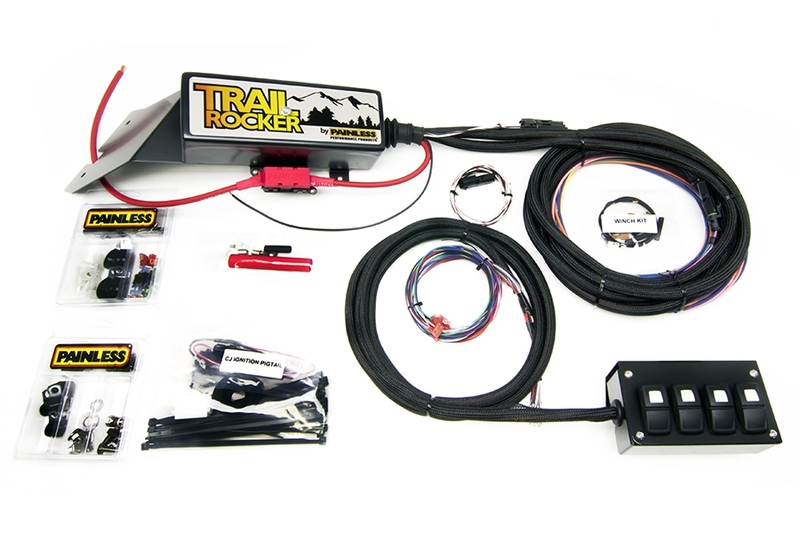 The heart of the Trail Rocker is the fuse & relay center. 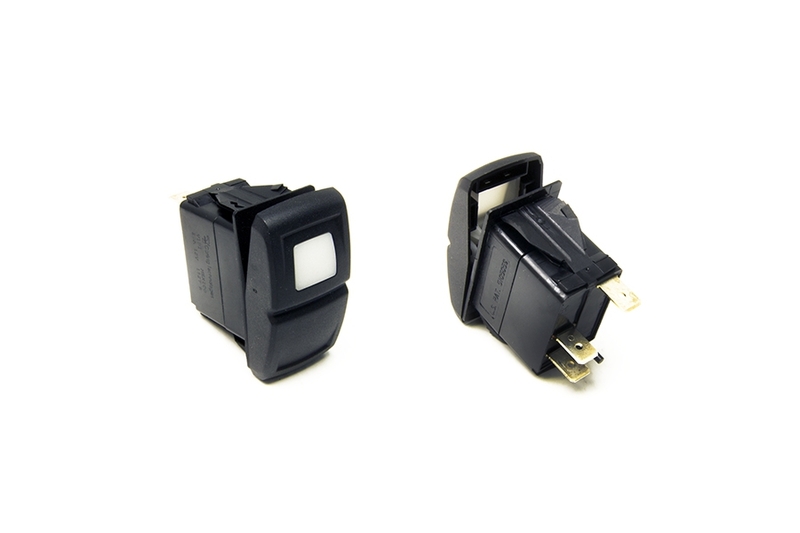 Here you will find eight 30 amp fuses and eight 30 amp relays. 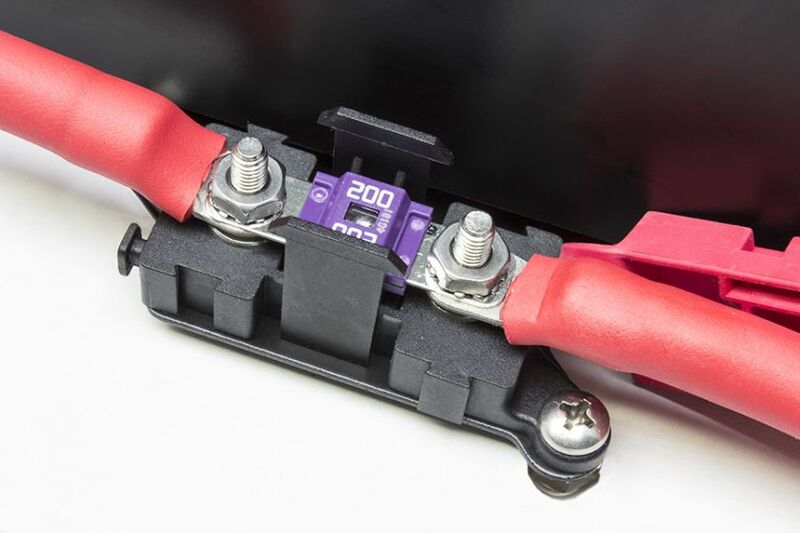 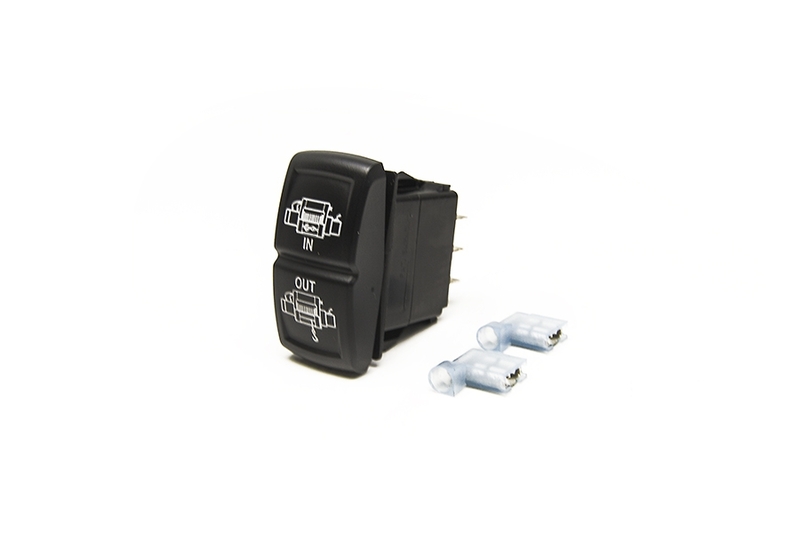 The 200 Amp MIDI fuse comes pre-installed ready to protect your investment! 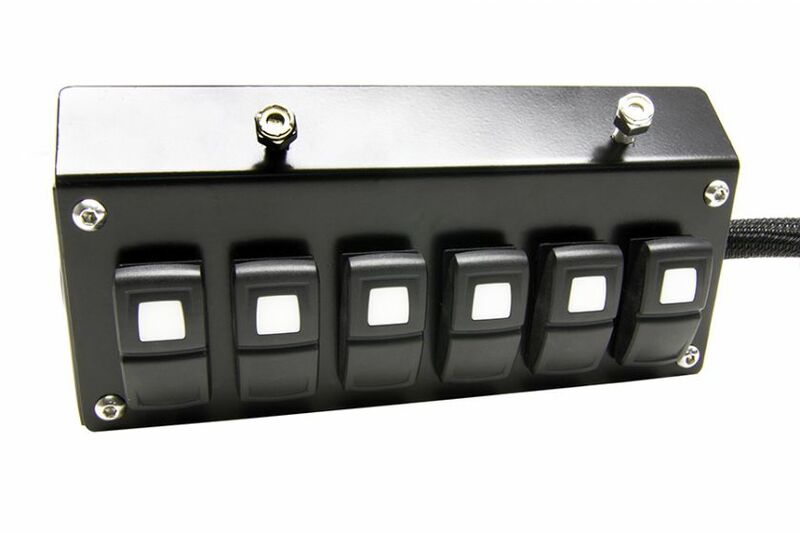 Mounted inside a sealed switch panel, these switches are vibration, shock, thermoshock, moisture, and salt spray resistant.